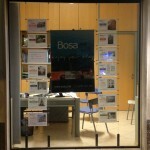 Giacomo Forte, a local entrepreneur with a passion for the area, created Bosa.net in 2003. He created a friendly, professional and ethical estate agency offering a very high standard of customer care. Our team is made up of people from different places and backgrounds; we all share the same enthusiasm and passion for this beautiful, unspoilt place. 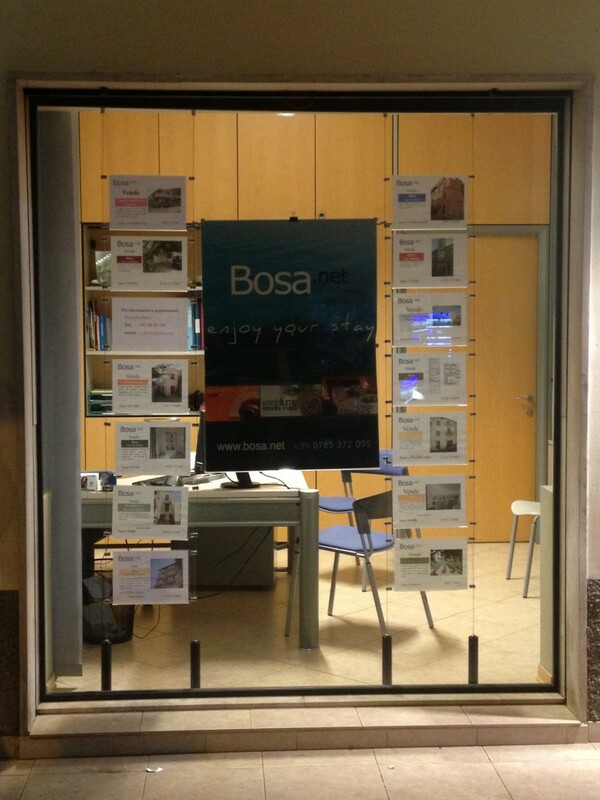 In 2007 Bosa.net opened a small UK based office, Bosa.net Ltd, based in Cambridge with a view to reaching out to an ever-increasing British market of people who have shown great affinity and interest in the historical centres of Sardinia. Our agency is here to help you not only with holiday lettings and property sales; we also offer financial consultancy and guidance through the Italian property legislation, project management for all your restoration work, and a comprehensive service from viewing of a property through to completion of a sale. Our project management service offers you support from the time you have acquired a house right through to the completion of any restoration or renovation work you have chosen to carry out. We find building contractors and help you to choose the best one for the job, we make sure all contracts and administrative issues are dealt with promptly and correctly, we manage the building work and follow its progress on a daily basis. We are there for you all the time making sure the work is done to a high quality in the predicted amount of time.